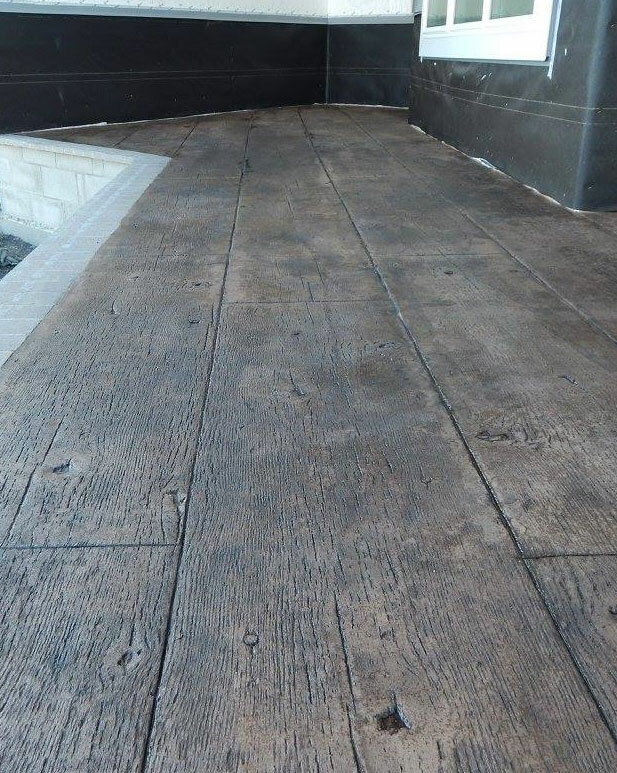 From a patio to a driveway, sidewalks, or steps we can customize your decorative concrete project. 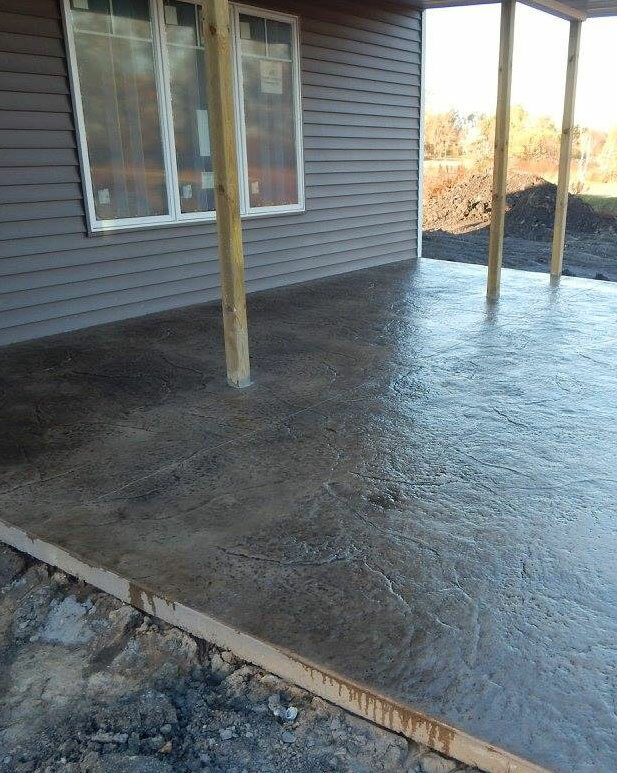 Stamped concrete is more valuable than what you might realize. It presents itself in an assortment of projects. 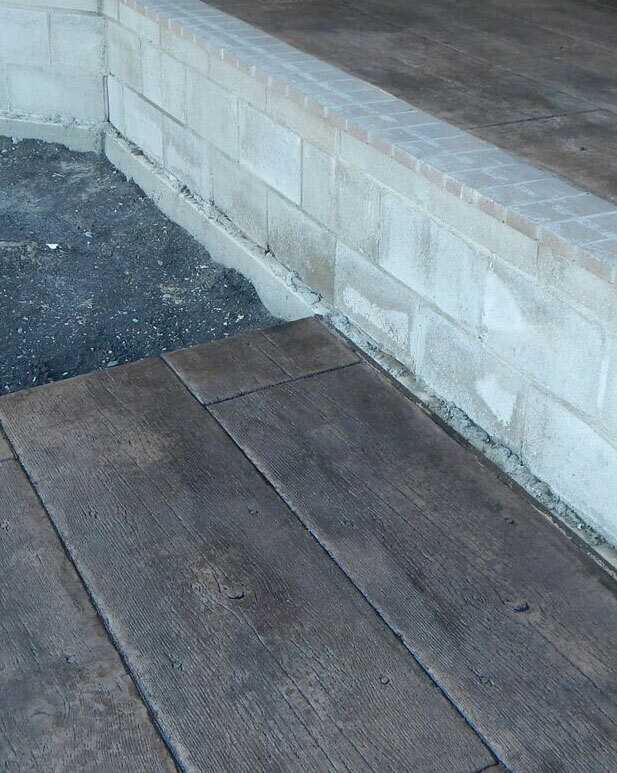 From a patio to a driveway, sidewalks, or steps we can customize your concrete project. 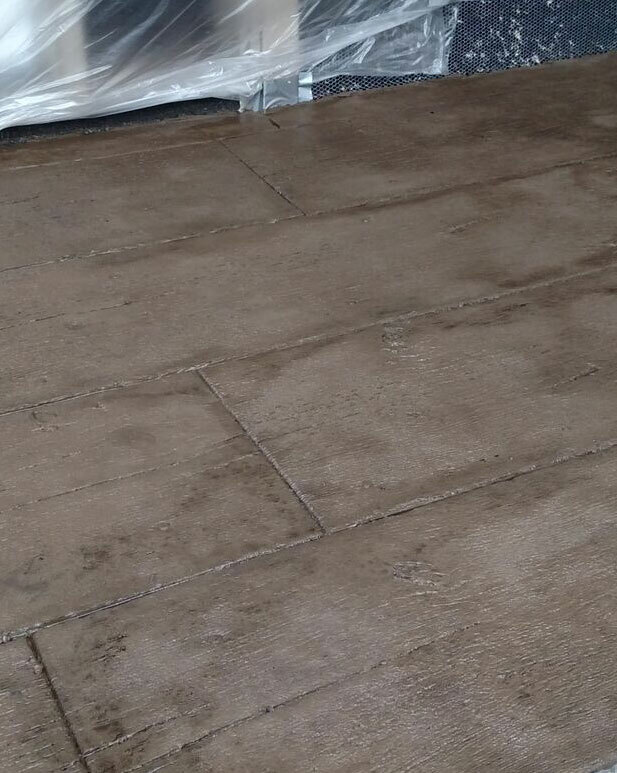 Decorative concrete is often chosen for its minimal costs and the value it adds to the property. When installed properly, it adds aesthetic appeal to your property without having to worry about spending hours on maintenance. 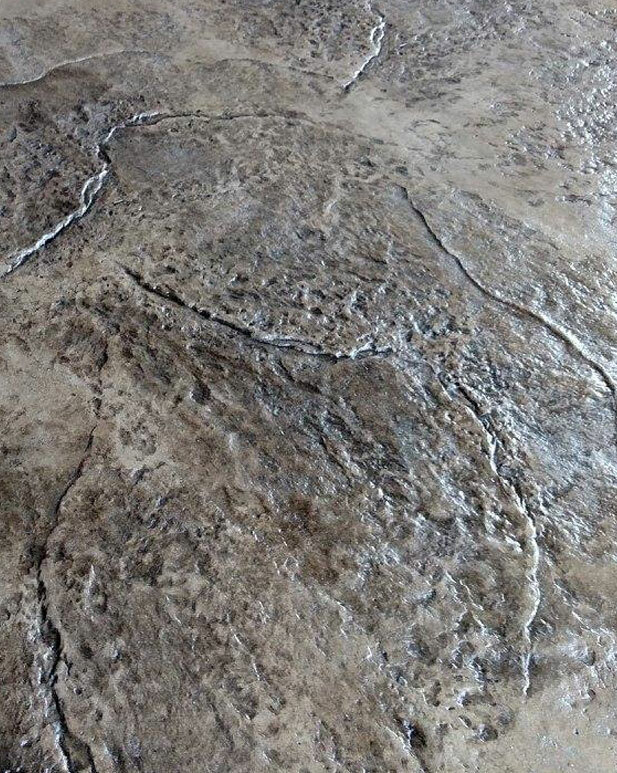 It is extremely durable and lasts just as long as that of traditional concrete. However, the stamping gives it that decorative touch that you won’t find in regular concrete. This makes it one of the more economical and desired options for homes and businesses today. We will come out to your home and take a look at the project and what it is going to take to get the job done to provide you with an accurate price so you know what to expect right from the start. Let us help you live your concrete dream by using our talent and expertise in the field to bring your dreams to life.